Try a Futures Trading Platform FREE trading account. All of our demos come with real time streaming data feeds and charts. Open an Individual, Corp. or Institutional account we have a Futures Trading Platform that will satisfy your trading needs. Past performance is not indicative of future results. The risk of loss in trading Futures and Options can be substantial. 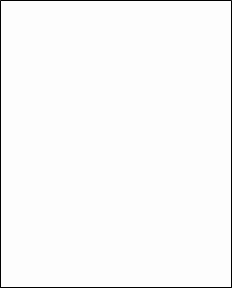 Futures and Options trading may not be suitable for everyone. Therefore, you should carefully consider the risks in light of your financial condition and trading objectives before deciding whether to trade. It is possible to lose more than the initial investment. The risks must be understood prior to trading. 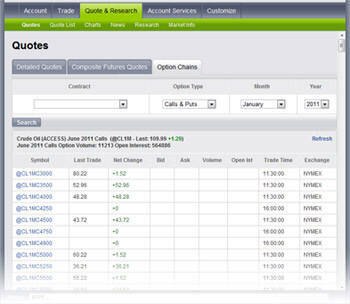 Web Based Futures, Commodities and Options trading platforms. Below are our Web Based Futures and Trading Commodity platforms that can be used on the Internet without having to download any software. Free trading platform with real time streaming data and charts. 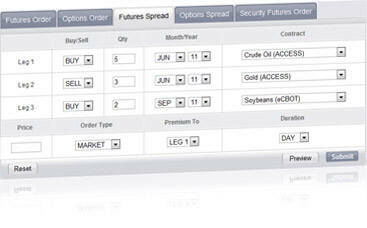 Trade Futures, Commodities, Electronic, Pit and Options from one trading platform. Trade from the Dome (price ladder), Order Book or Charts. Finally, for those traders who don't prescribe to the either the Windows or Mac way of computing, the online platform provides you with an electronic trading platform capable of performing on any system that has Java installed. Talk to our Futures brokers about how our web based futures trading platform works or if you want a web based Futures Trading demo account.